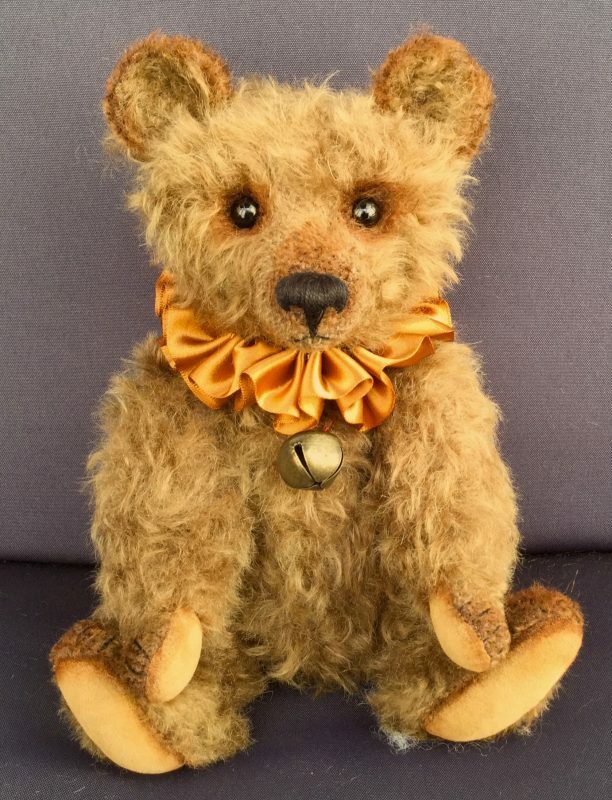 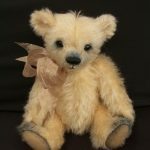 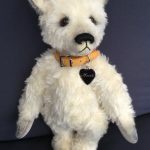 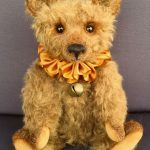 Through Elaine Hirst at ‘edenbears’ you can have a bespoke teddy bear created especially for you, or, have your cherished old teddy repaired or restored. 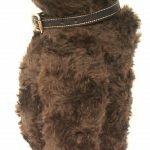 These are the two fields she works in. 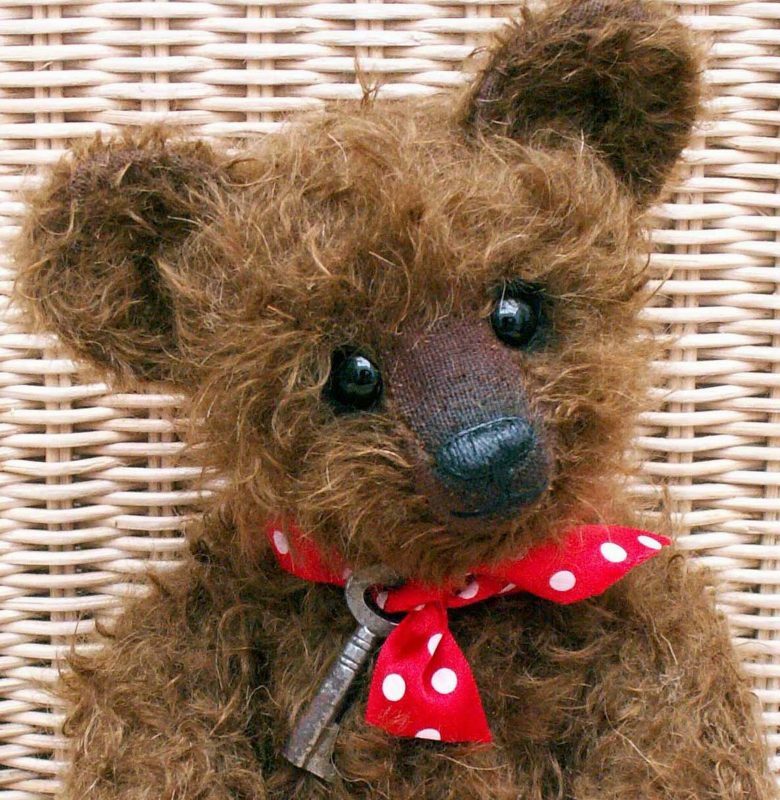 Bespoke ‘edenbears’ are designed and created by Elaine in the Red Rose County of Lancashire. 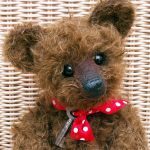 Each bear is designed and crafted 100% by hand in the traditional way, using the finest mohairs, threads, components and fillings. Inspired by the earliest circa 1900 bears, most designs are traditional in essence, a few lean more toward a contemporary style. 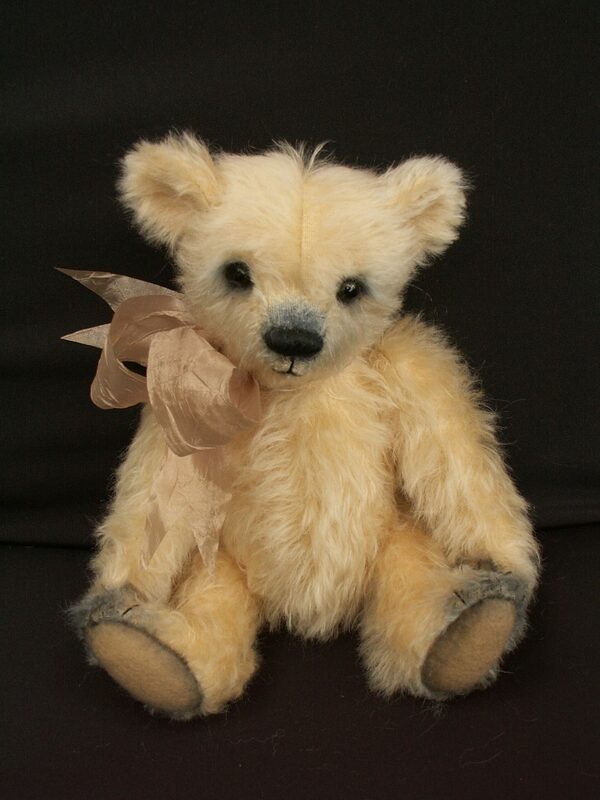 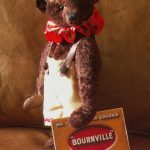 Every bear is fully jointed and made with care and attention to detail. 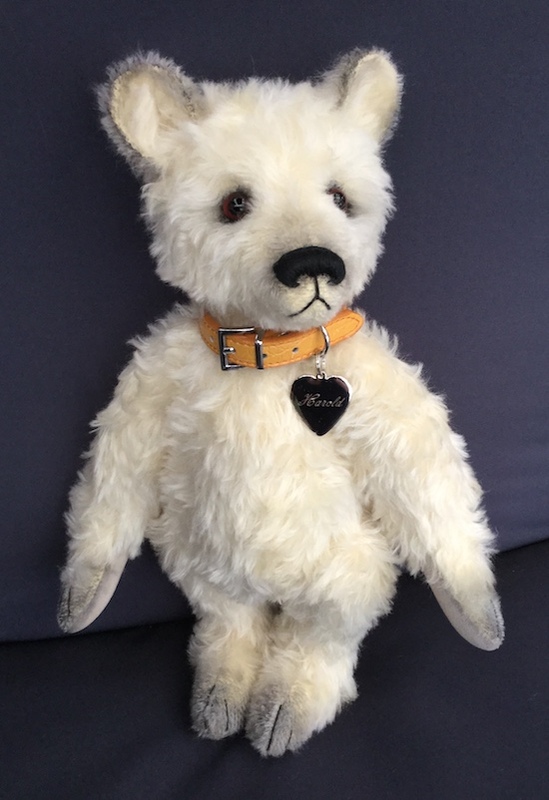 Intended as heirlooms and keepsakes for the adult collector. 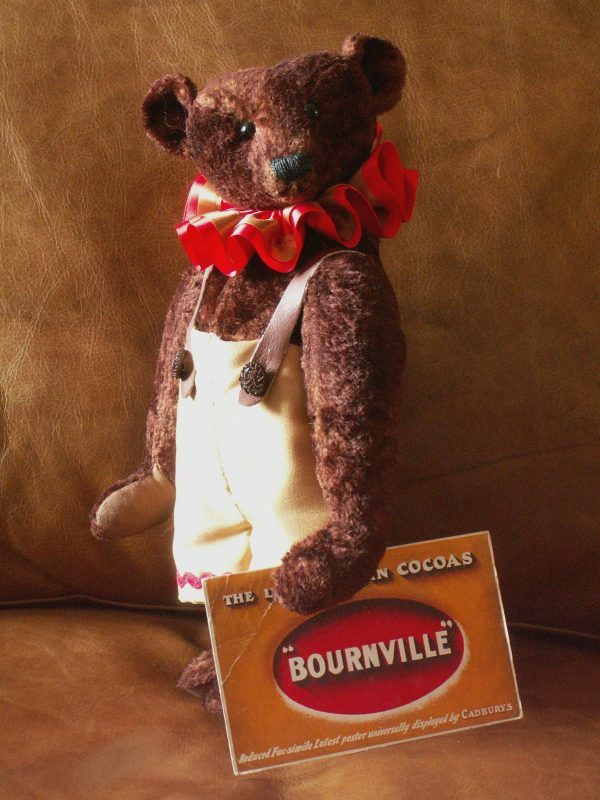 They are unsuitable for children under 14 years of age. 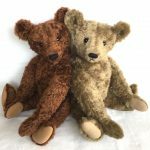 Alongside the creation of new bears Elaine also operates a popular Teddy Bear Hospital where she offers TLC to cherished, vintage mohair bears (and friends) in need of restoration, conservation or repair.